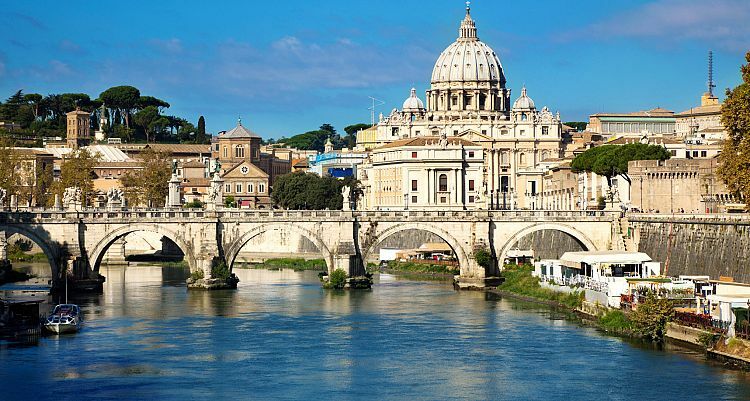 During the transfer from Florence to Rome, you will have the opportunity to stop and visit some characteristic places and enjoy their art and historical treasures. This transfer is a comfortable and luxurious way to move from Florence to Rome and get the most out of it. 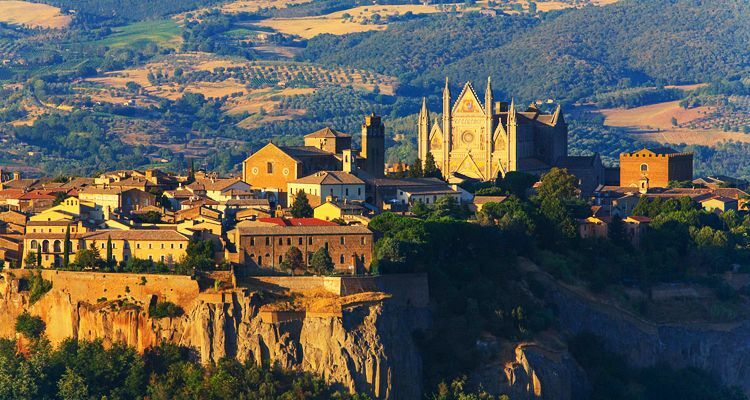 We suggest you to stop in one of the following cities: Siena famous for its Campo Square and the gothic Cathedral, San Gimignano for its medieval towers, Montepulciano, for the Nobile wine, Assisi, hometown of Saint Francis or Orvieto, for its Etruscan origins. All are interesting and deserve a visit to discover their historical and artistic sites and the local gastronomic traditions. 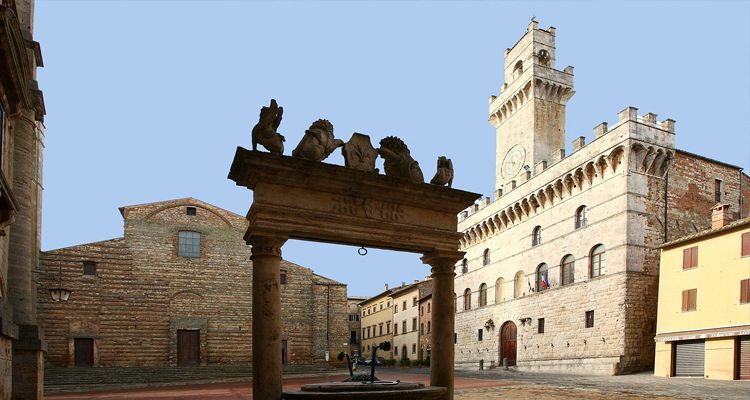 You will have time for a delicious lunch in one of the local restaurants while admiring the Tuscan or Umbrian landscape.